These yummy cakes are by far the best thing I have ever made and they all went within days of me baking them. If you don’t make these then you are seriously missing out on something delicious. 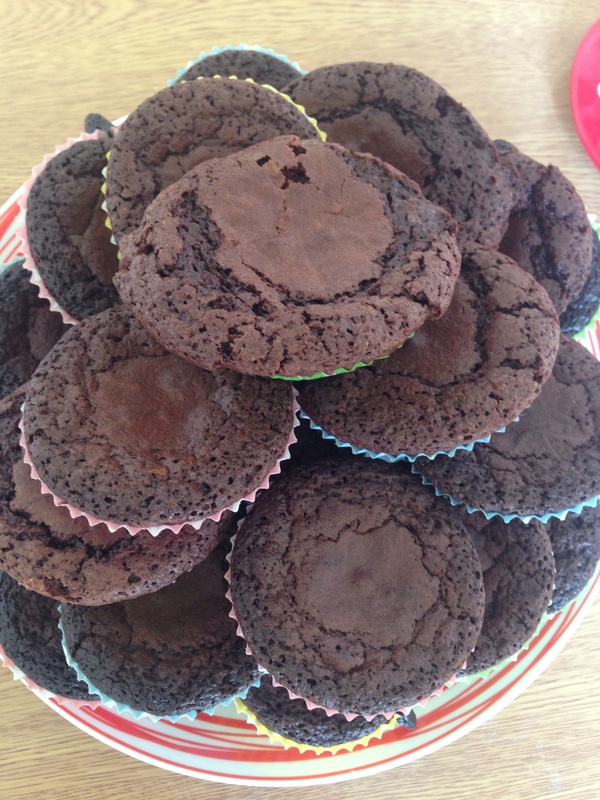 Not only that but they were so easy to make, so if your a mum who doesn’t have a lot of time on your hands, these are a really good cheap way of making cakes for school packed lunches. The recipe makes around 24 cakes which sounds like a lot, but mine didn’t last that long as my boyfriend kept eating them, with out a doubt I will be making some more. 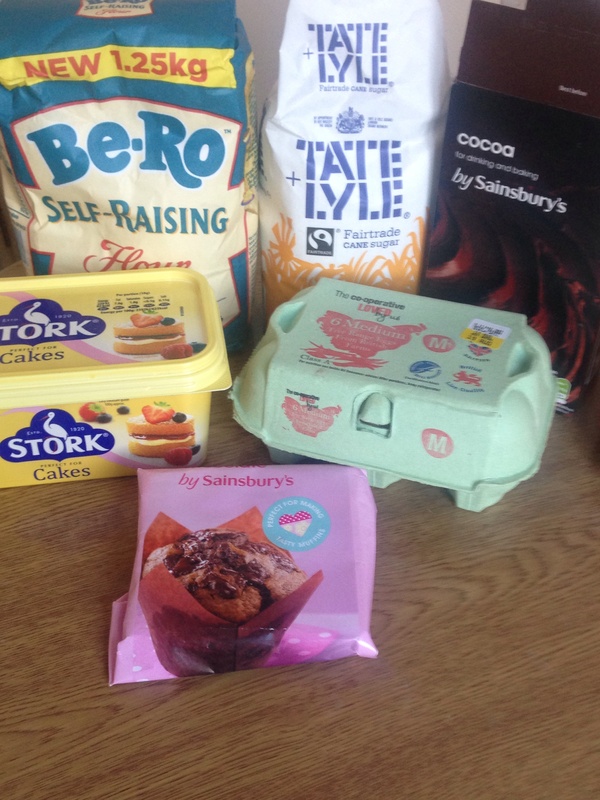 Like I always say if you don’t want that many cakes, you can always halve the ingredients to make less. 1) Preheat the oven to 160 degrees/gas 3. 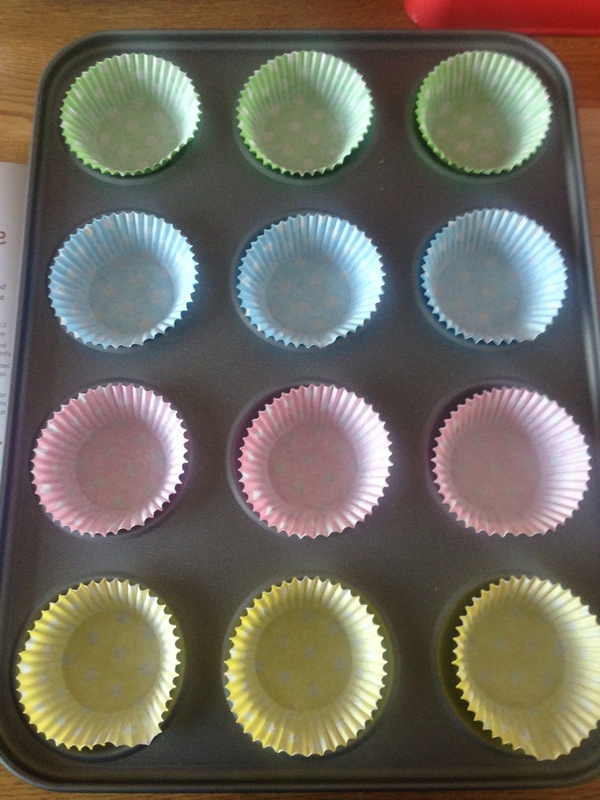 Put the cake cases in the cake baking tray. 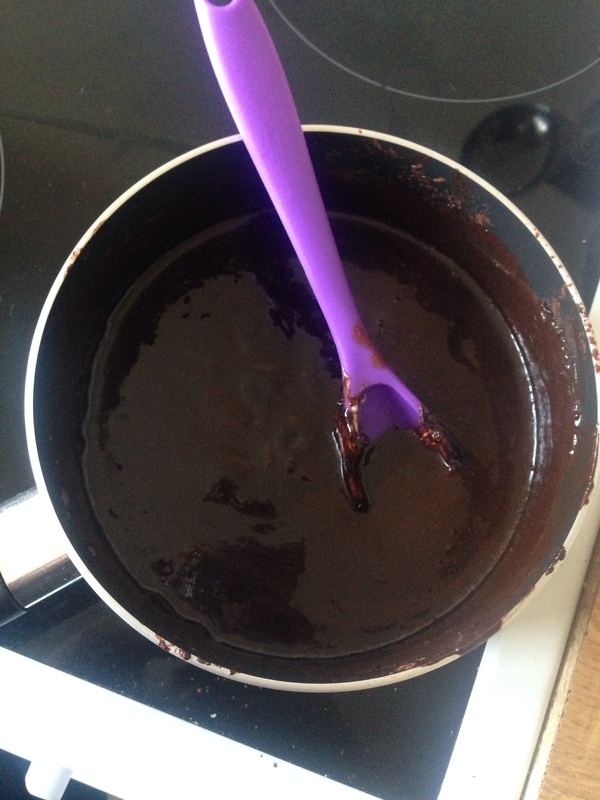 2) Put the chocolate, cocoa powder and butter into a saucepan and stir occasionally until melted and thoroughly combined. 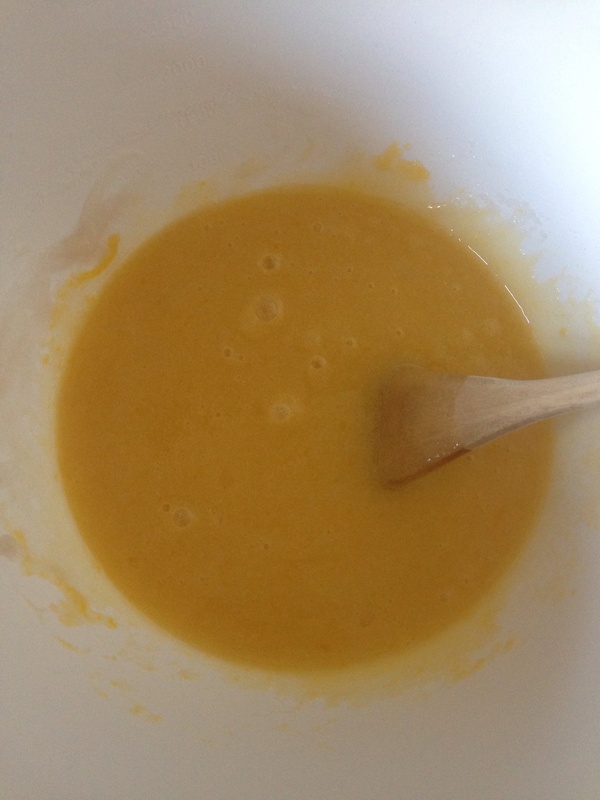 3) Mixed together the sugar and eggs until light and creamy. 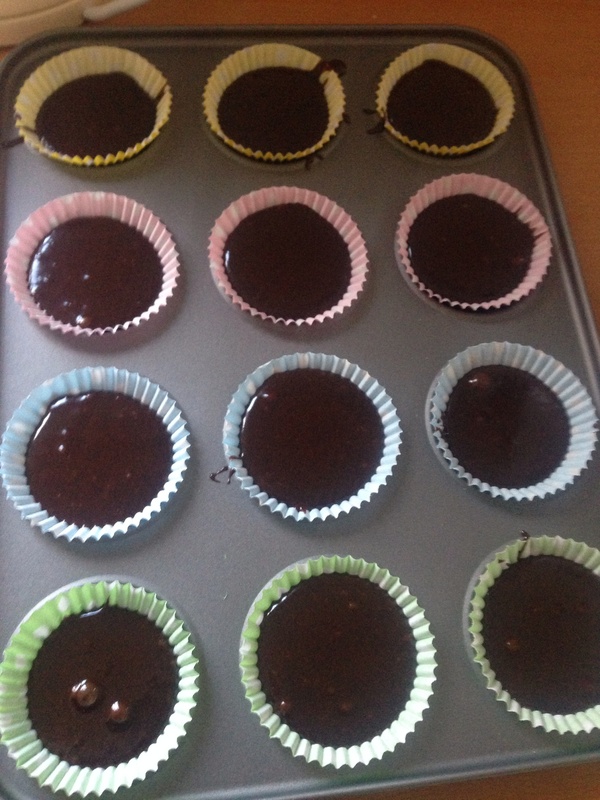 4) Pour in the melted chocolate mixture and put in the flour. Fold everything together. 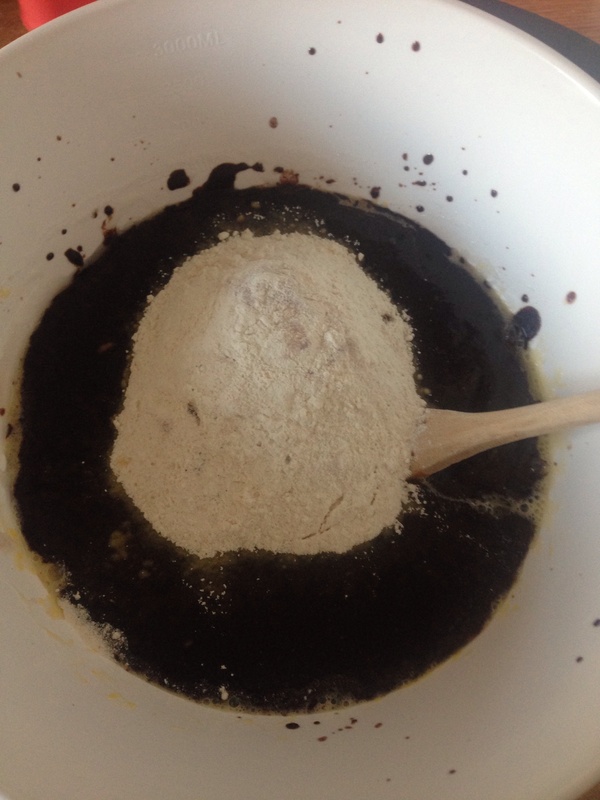 5) Pour the mixture in to your cake cases. Bake in the oven for approximately 25mis. 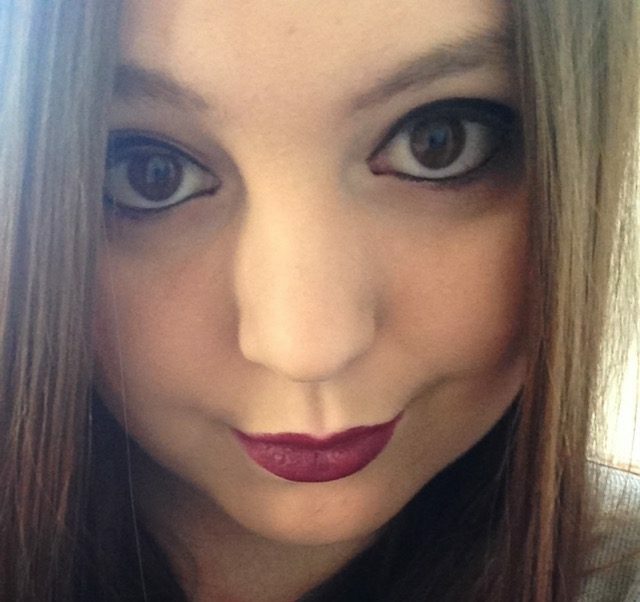 6) Enjoy! Don’t eat all at once!